Barbara has been in the administrative profession for over three decades. She started at the most magical place on earth while still in high school. Her work experience began as a dancer in the Electrical Light Parade down Main Street, U.S.A. She opened EPCOT Center as a Guest Relations tour guide and from there moved into the office and technical field. It’s been an amazing 36 years in the ever-changing, ever-exciting profession. 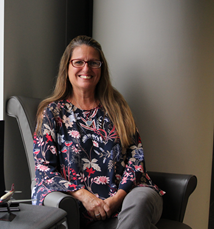 She has had the opportunity of playing a vital role in the opening of night-time entertainment complexes, resorts, and theme parks – in Food and Beverage, Animal Science and Research, Corporate Responsibility and Finance entities within Disney. Leading by example and sharing her strengths and knowledge with a highly productive Administrative team helps to create an open and inviting office that doubles in supporting high-level executives and building a strong networking unit. She’s a country (John Deere) girl at heart and enjoys the great outdoors with her family. Barbara will be one of the distinguished contributors at the ELS Forum: Orlando on November 12-13, 2018. Meeting fire drills head on and finding solutions to issues at hand. Learning something new with each experience. Don’t be afraid of the ever-changing technology – Embrace It! Learn how it can help you become more productive and save time. Remember, I started my career when typewriters and carbon paper were the way! I always felt so guilty having to miss work while home with a sick child. I learned quickly that work went on just fine without me. Loved ones are much more precious and you will soon realize that the years go by in a blink. 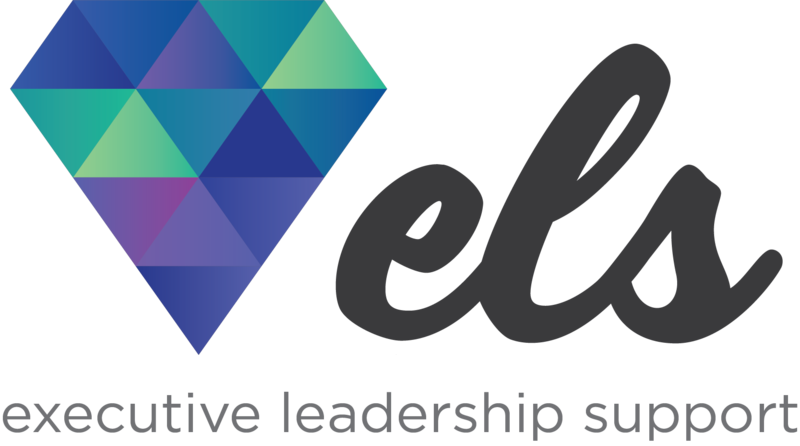 Why is the Executive Leadership Support Forum important for the executive assistant? We are the networking stars of the workforce! What better way to transport us out of sitting-at-the-desk all day to getting out and meeting new professionals, sharing our joys and struggles, along with receiving valuable resources and learnings. I look forward to the lasting impressions this forum is sure to offer.